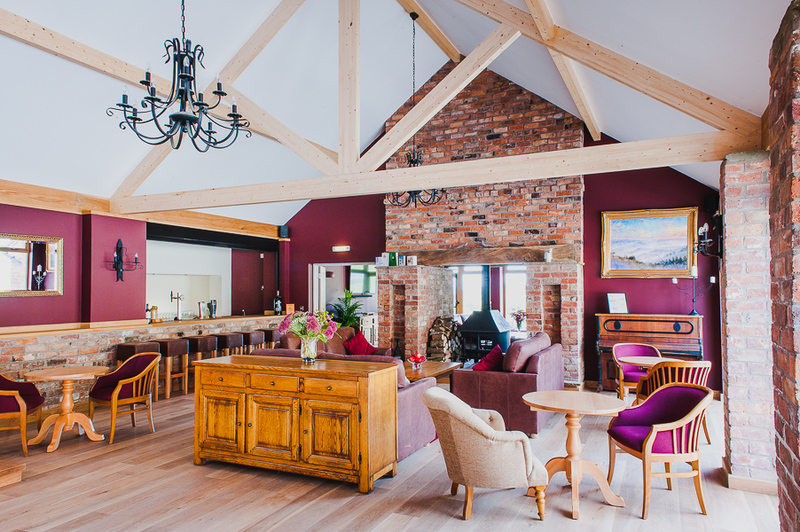 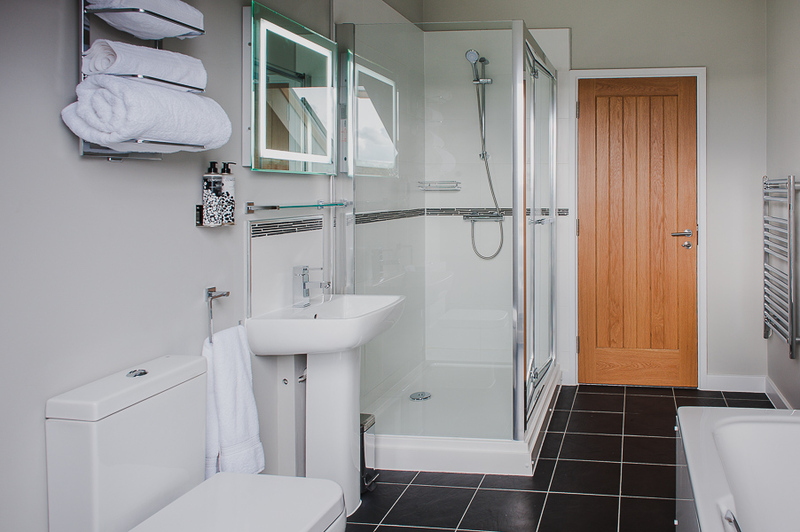 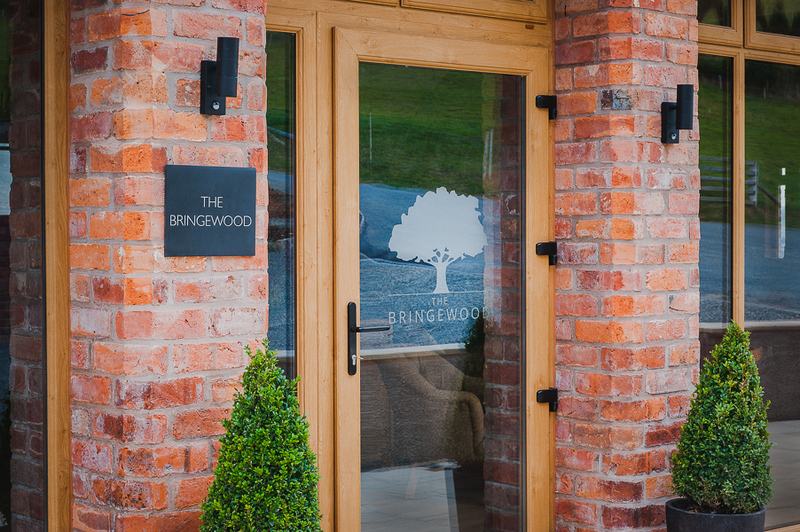 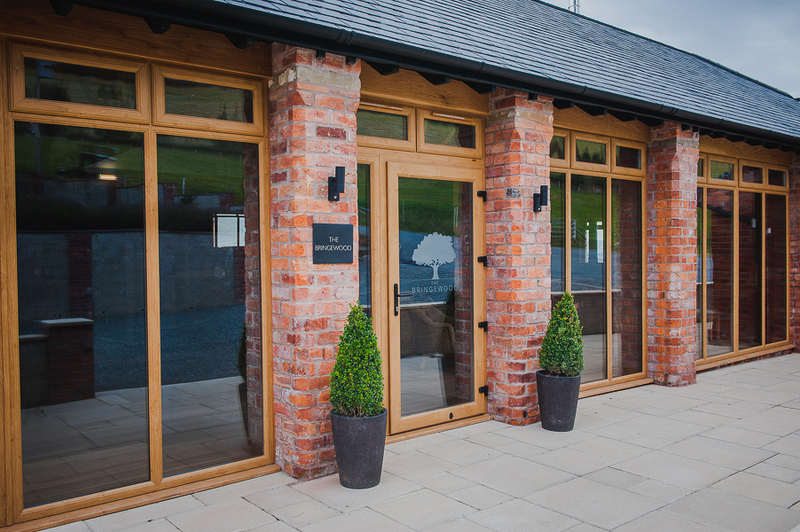 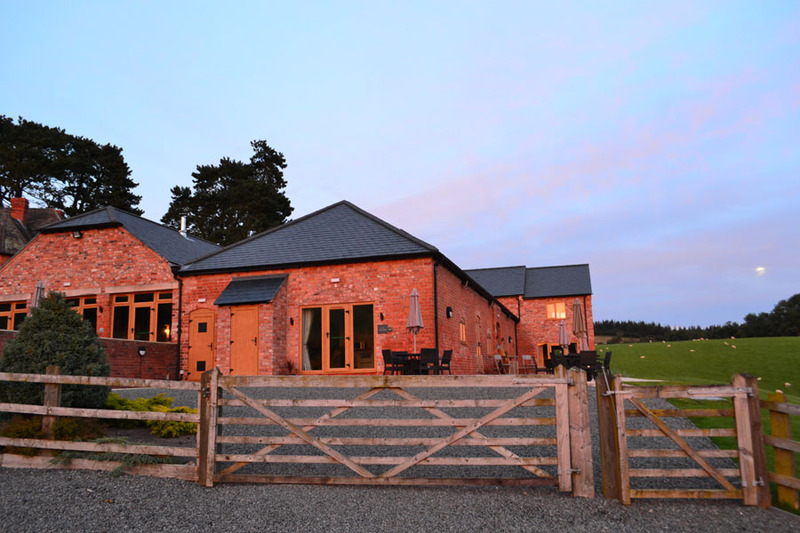 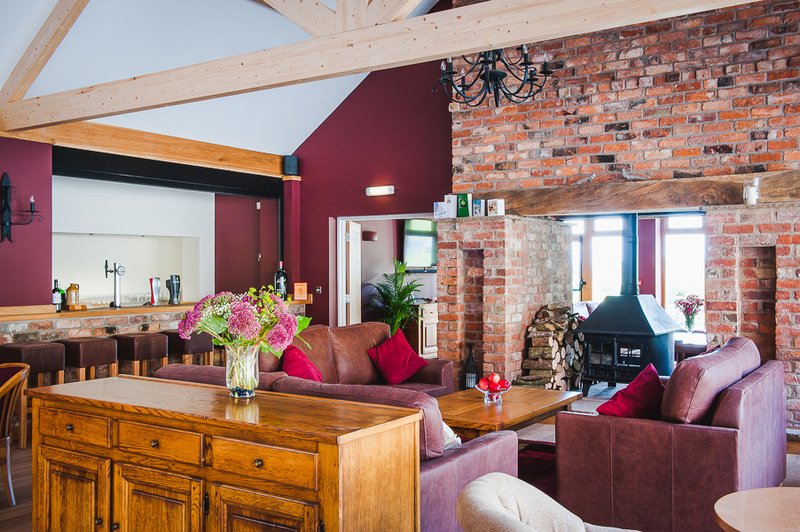 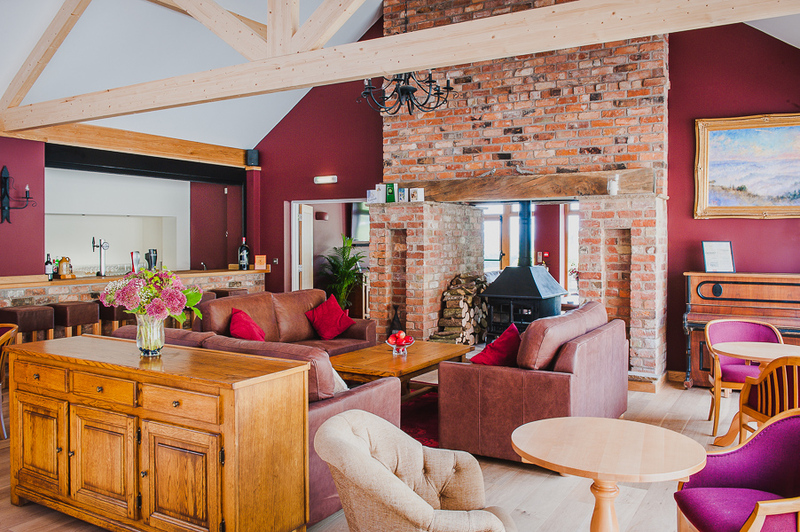 Welcome to The Bringewood, a unique and luxurious approach to self catering accommodation near Ludlow, Shropshire. 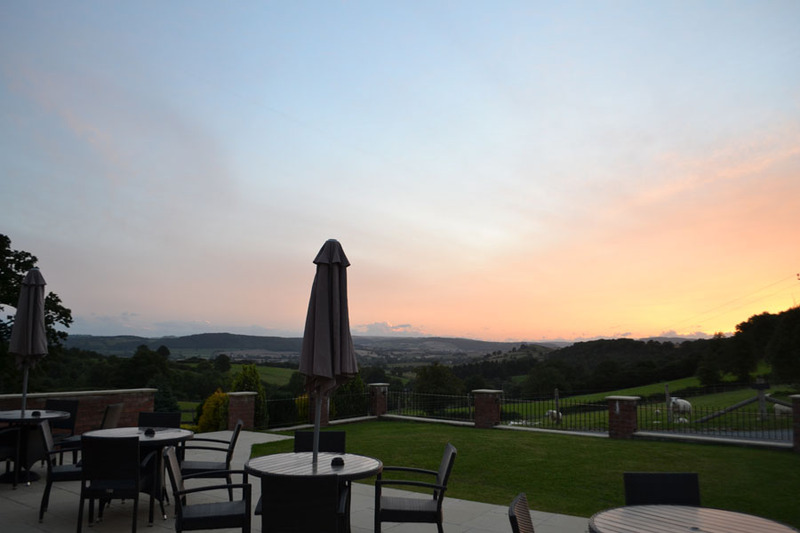 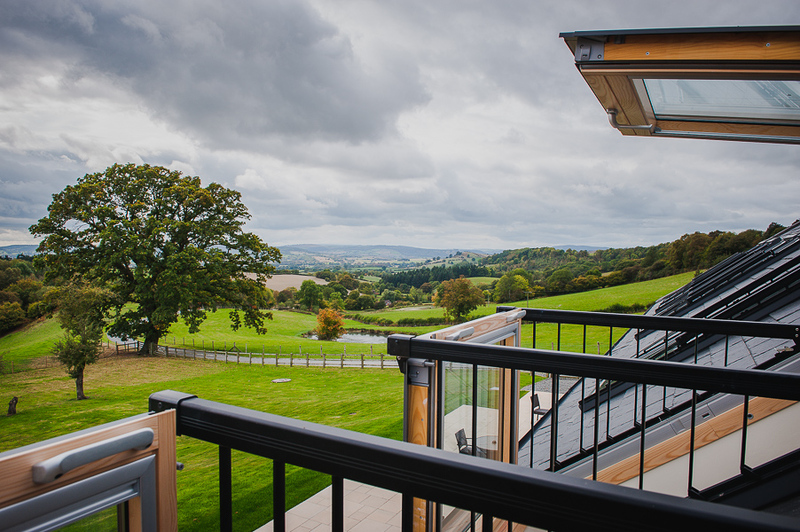 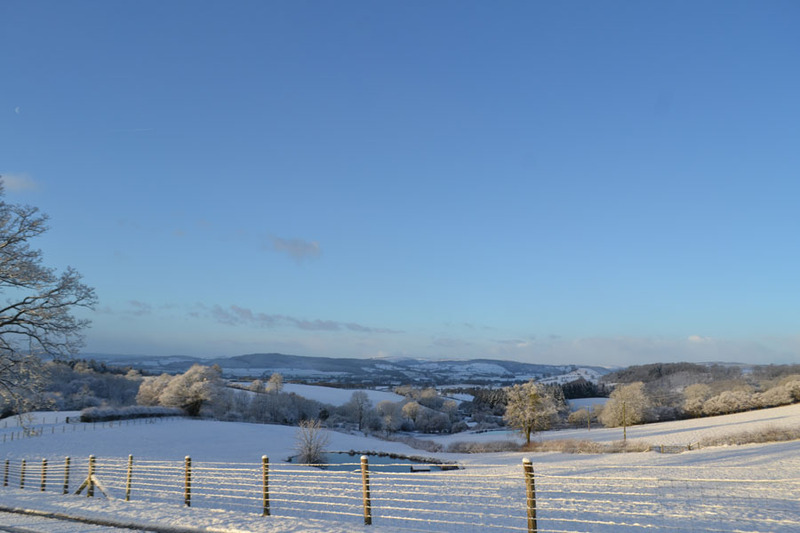 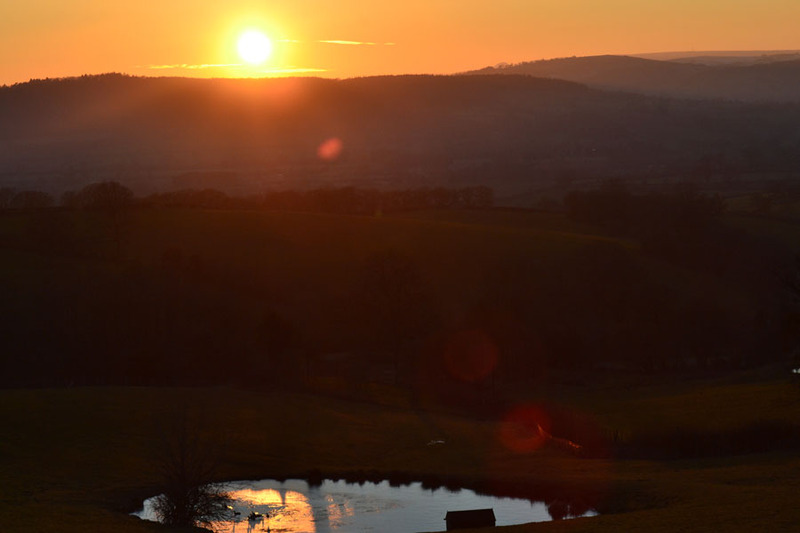 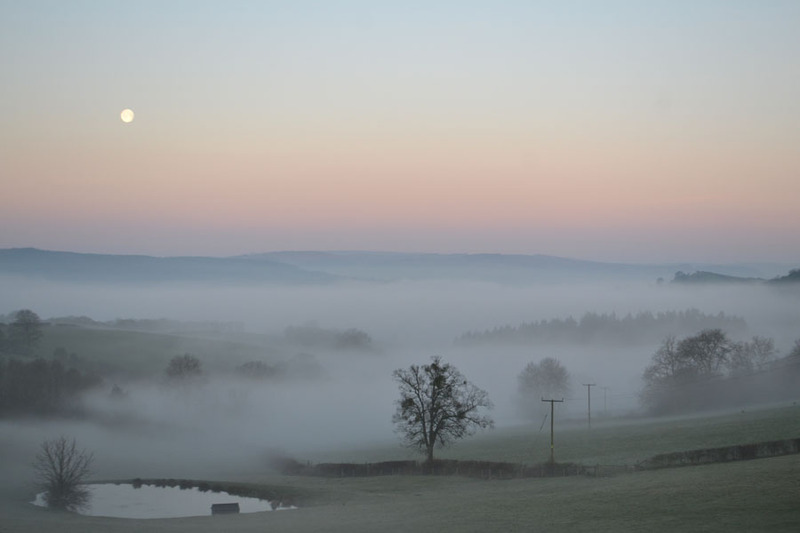 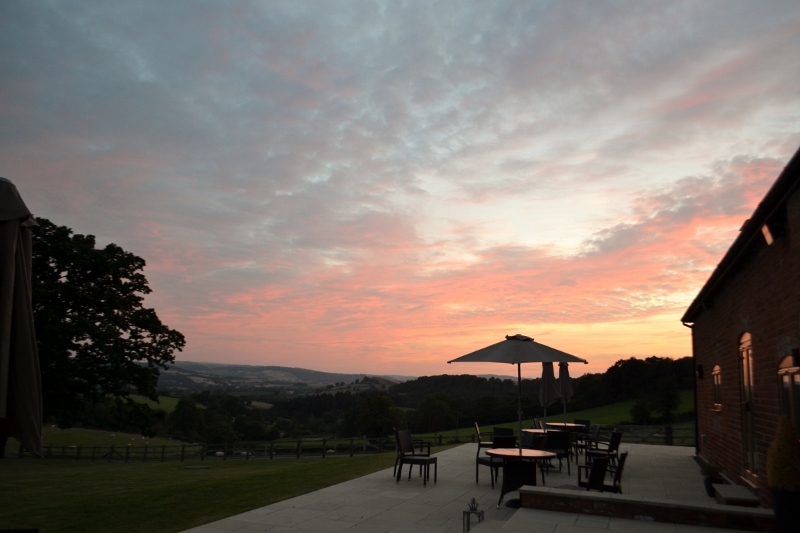 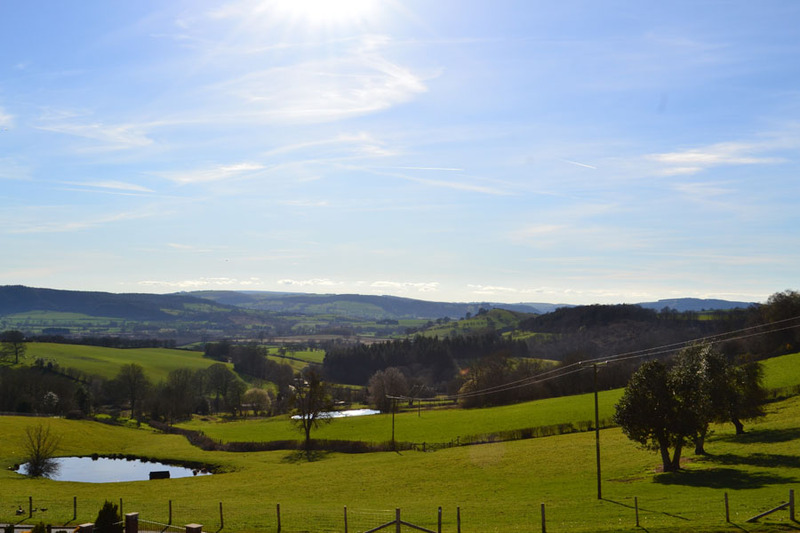 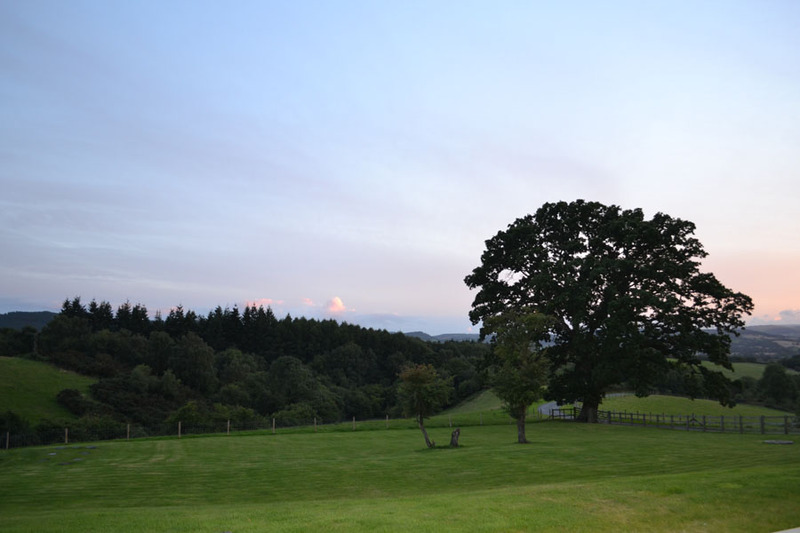 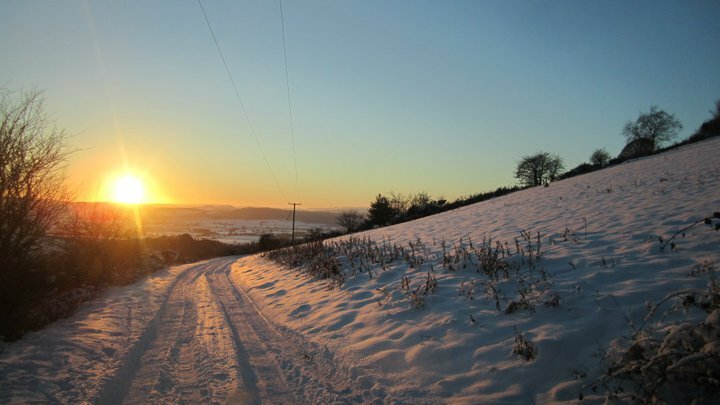 Set in 250 acres of unique, unspoilt countryside of south Shropshire and north Herefordshire, there are simply stunning views from The Bringewood holiday lets, down the valley into Mid Wales. 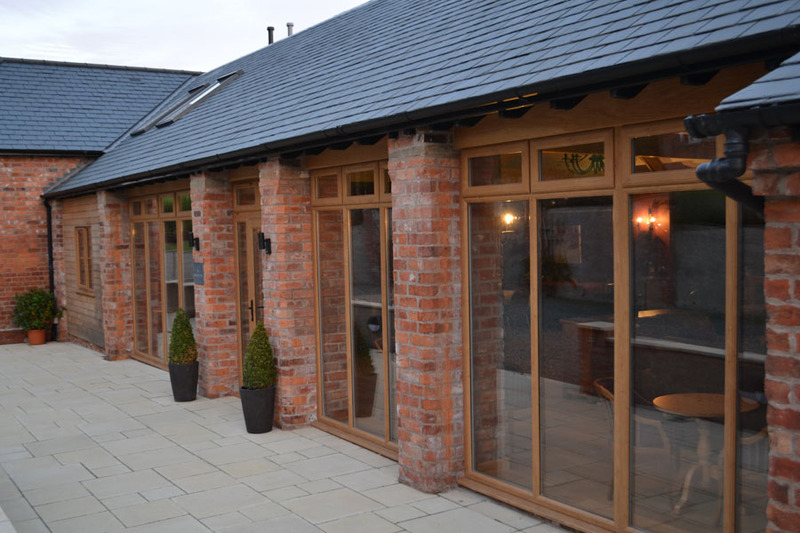 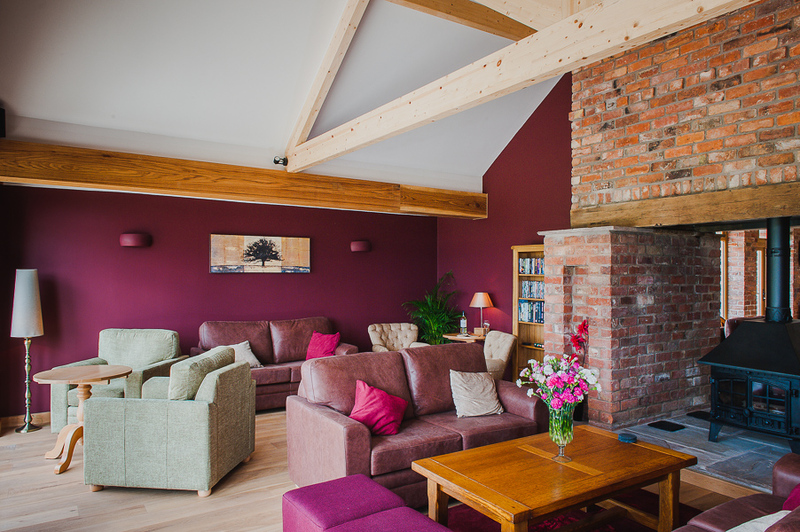 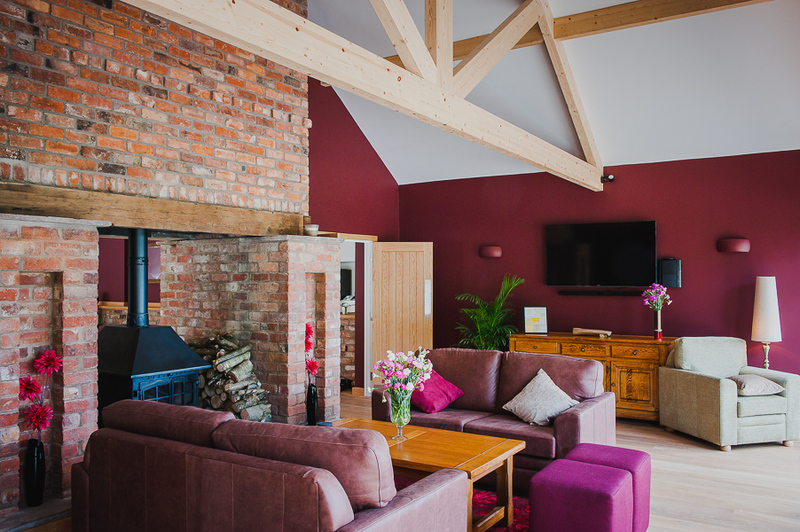 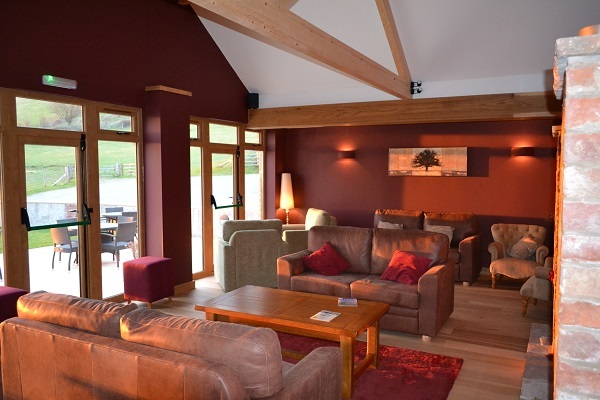  The Bringewood self catering apartments In Shropshire are available for holidays, short breaks, weddings, group bookings, hen/stag parties and special occasions throughout the year. 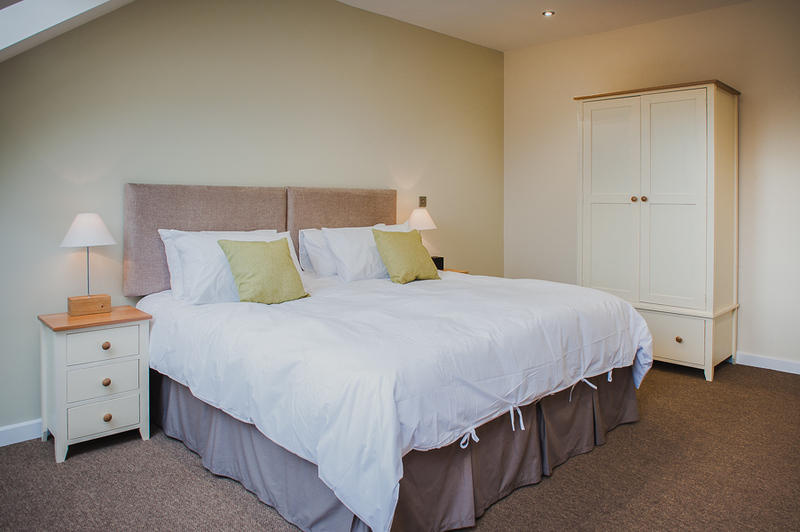 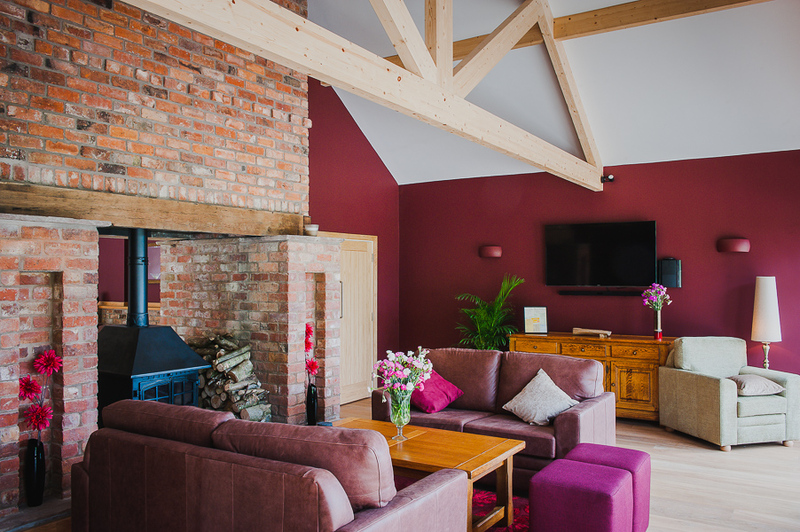 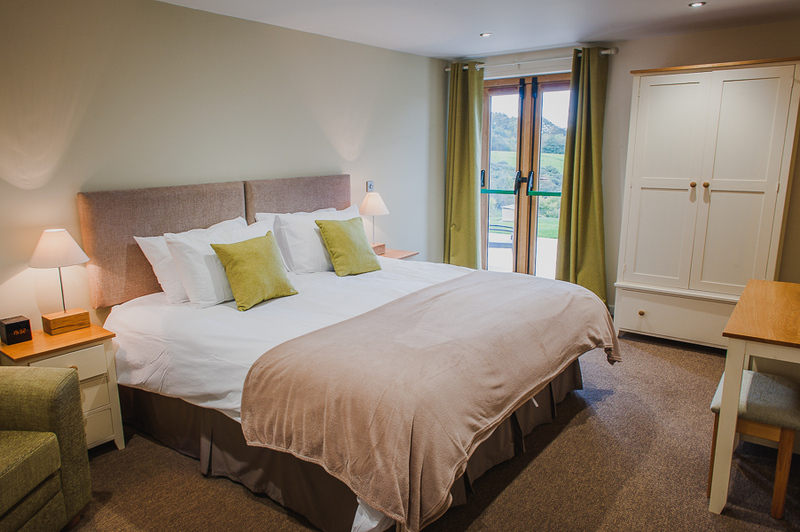 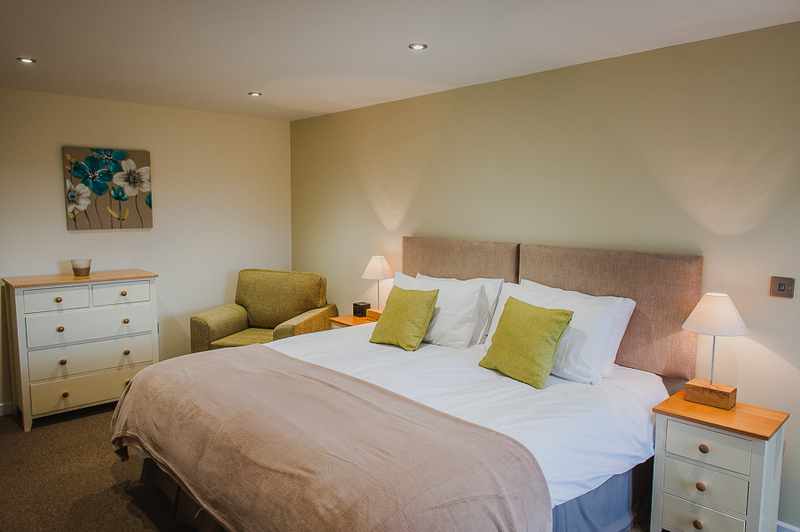 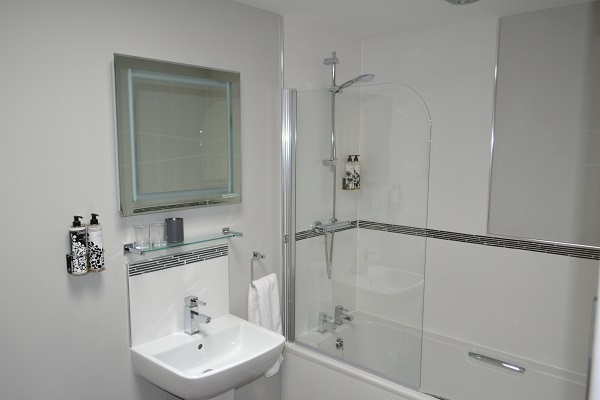 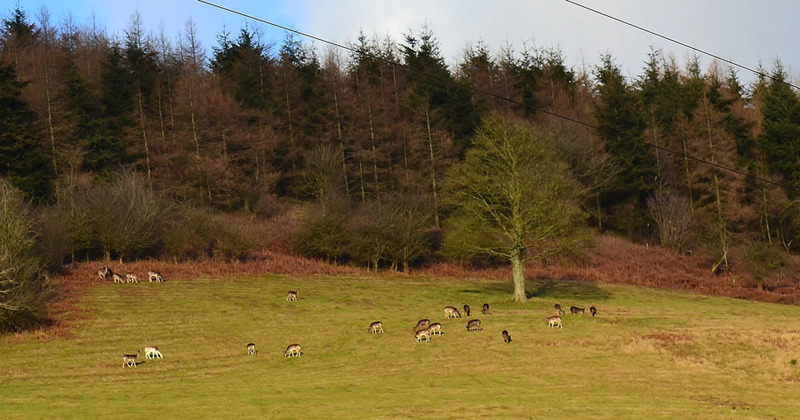 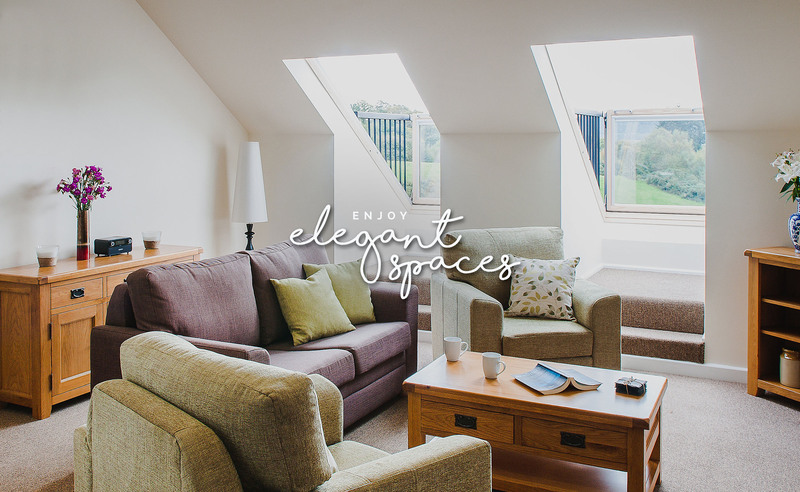 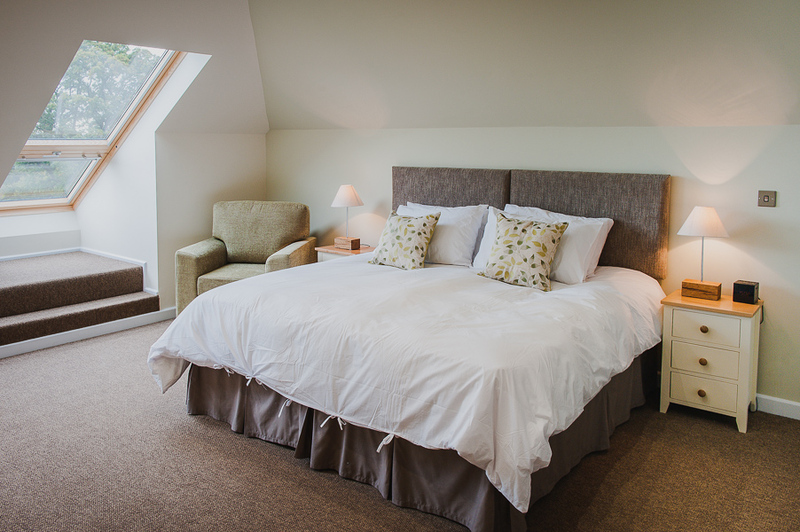 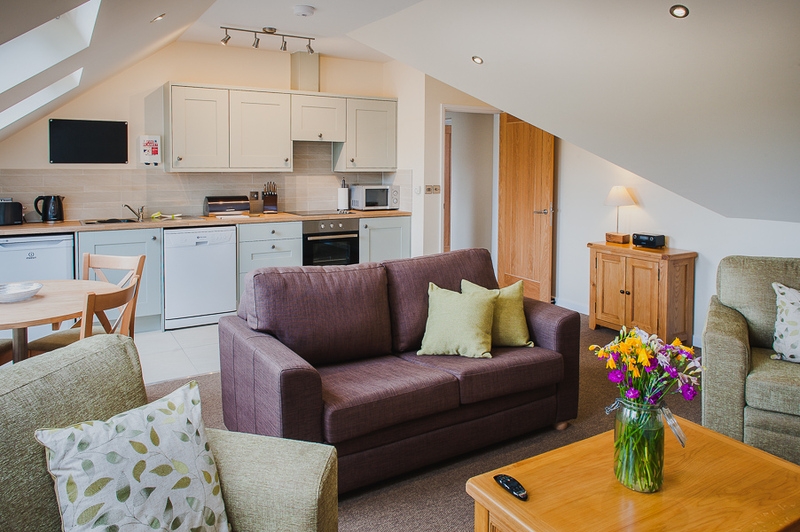 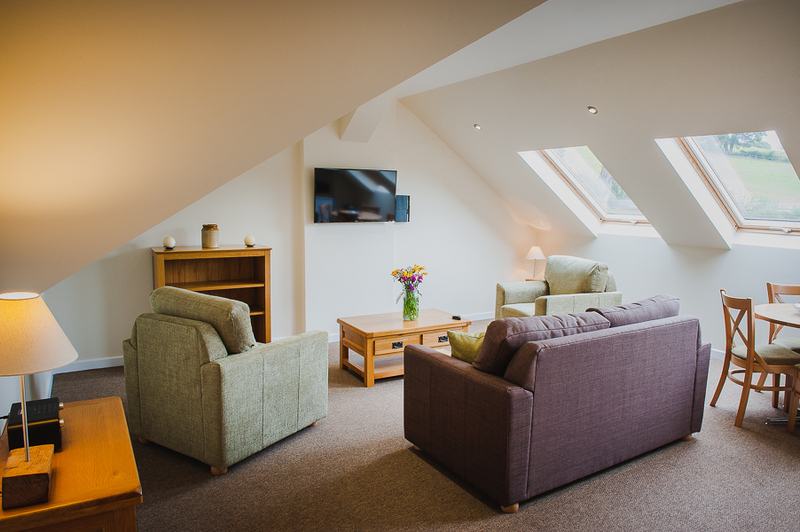 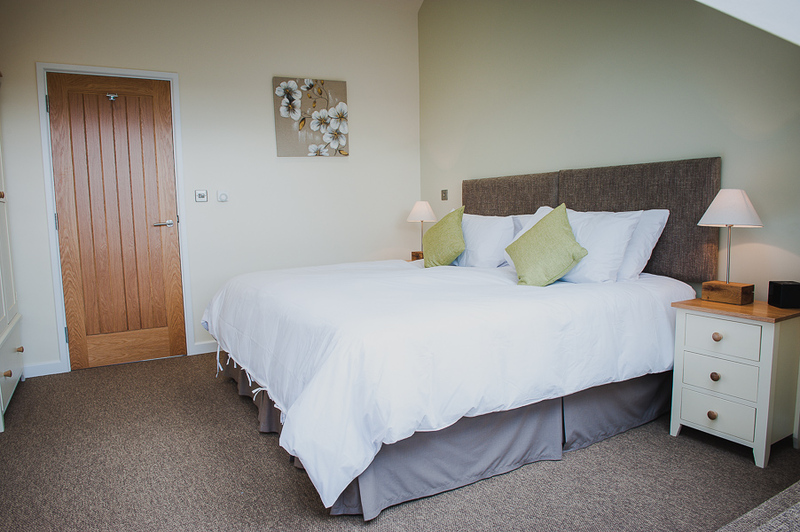 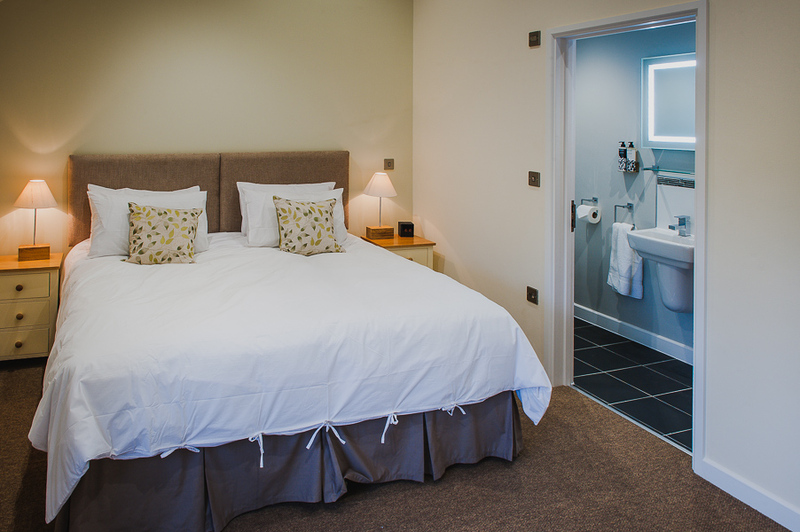 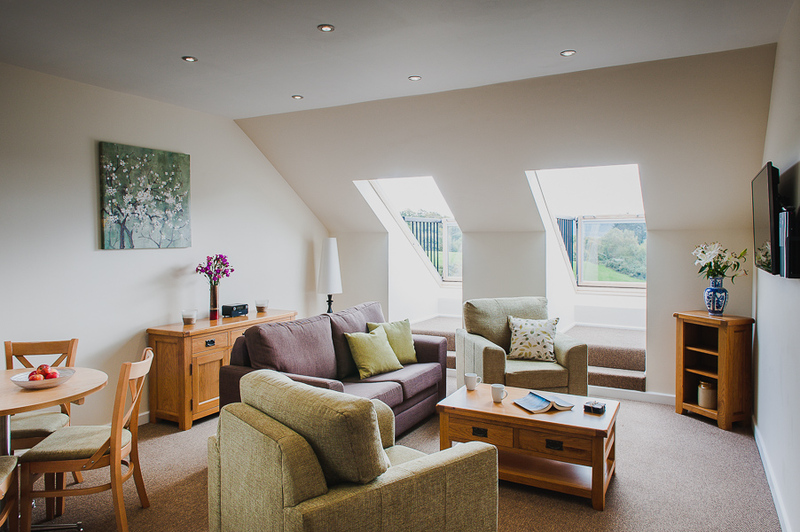 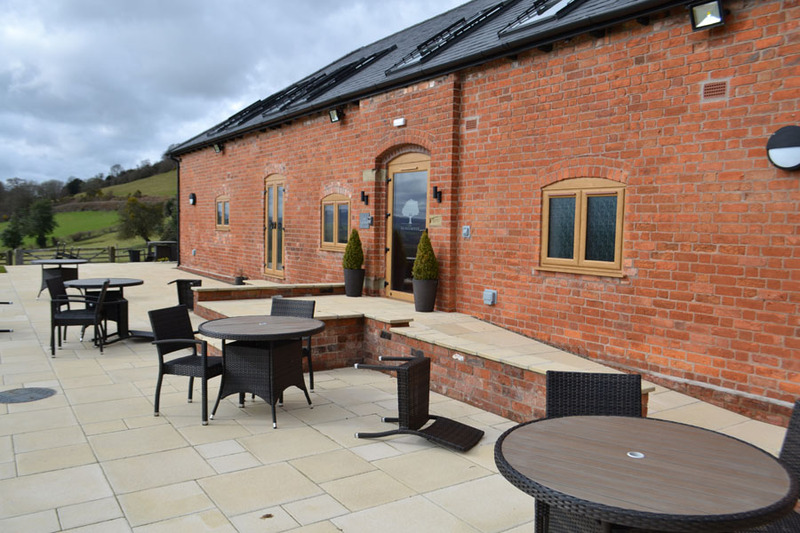 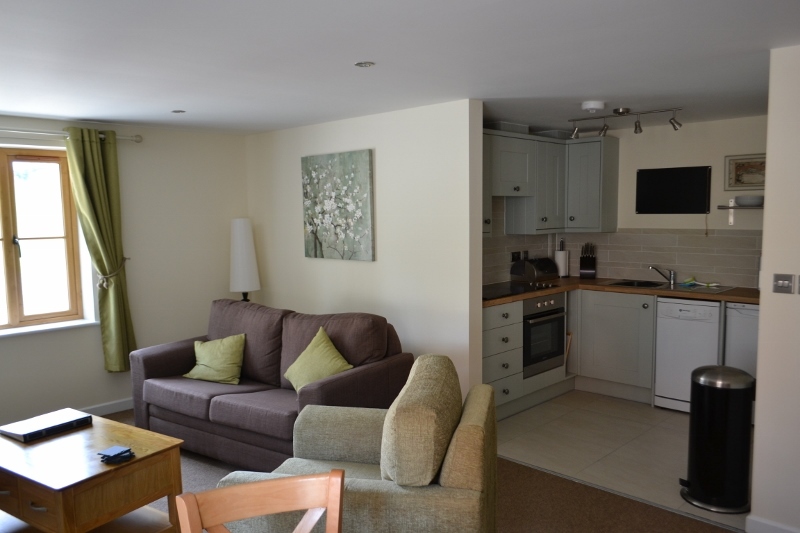 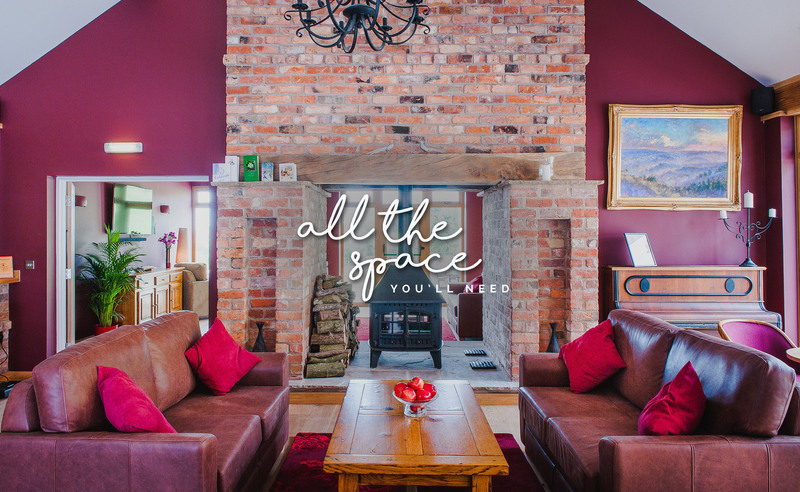 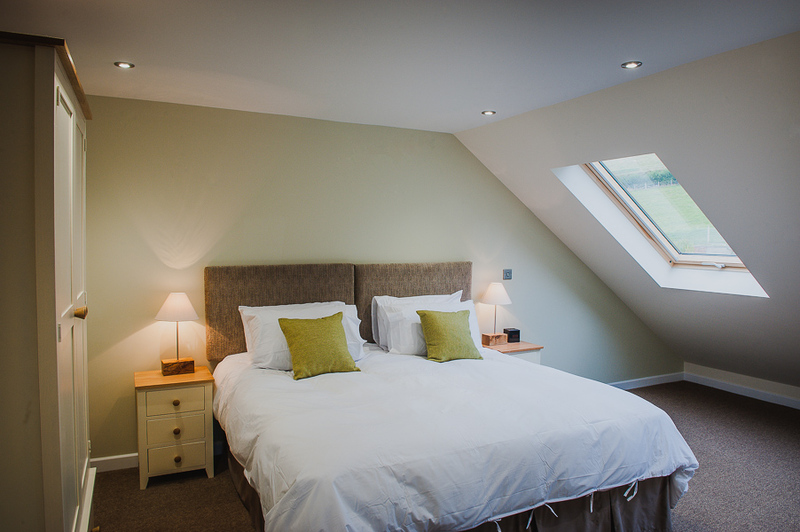 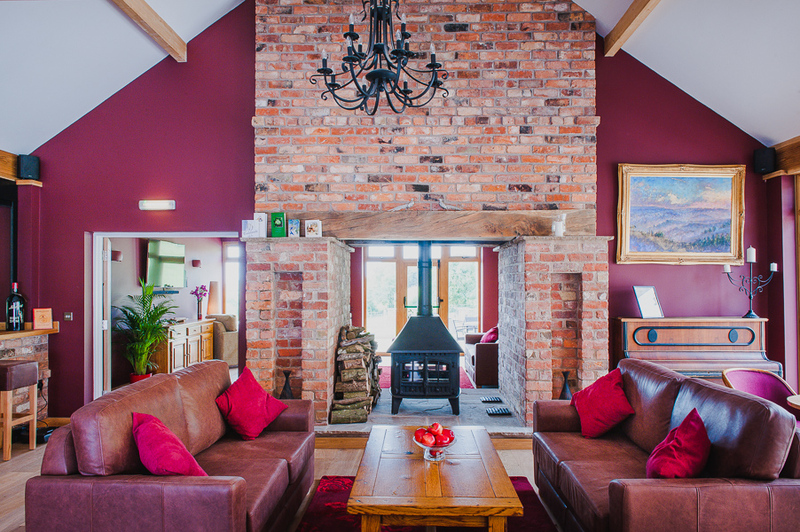 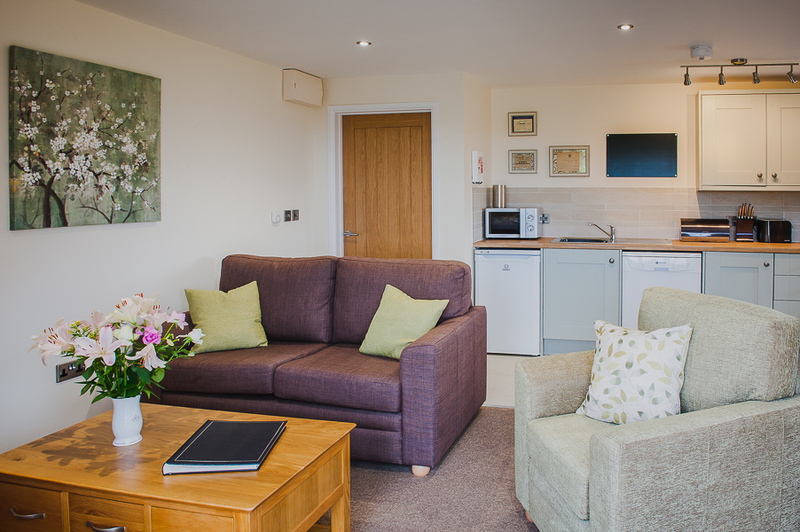 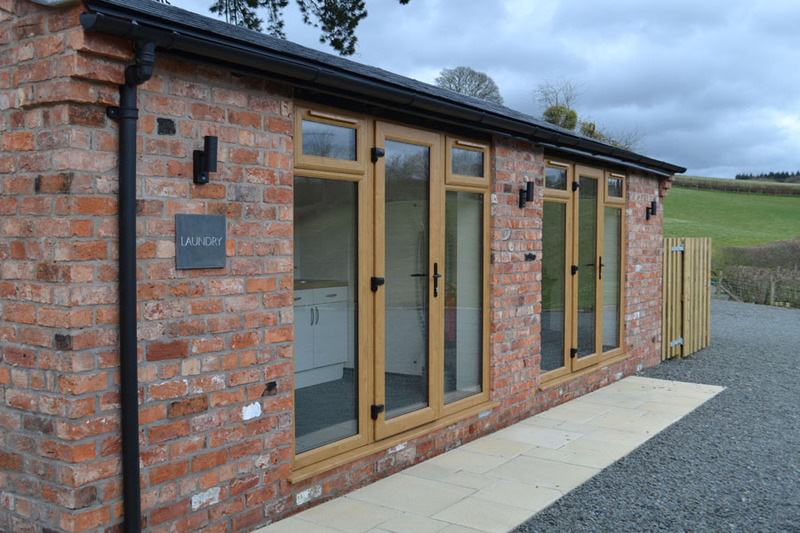 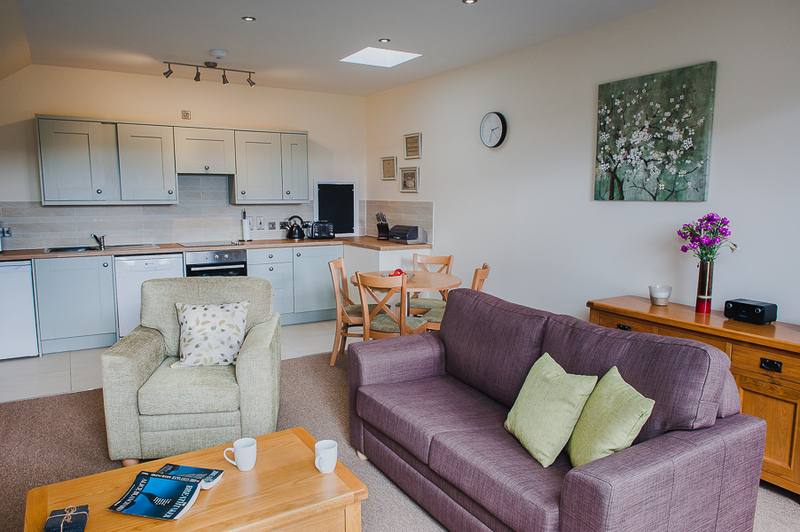 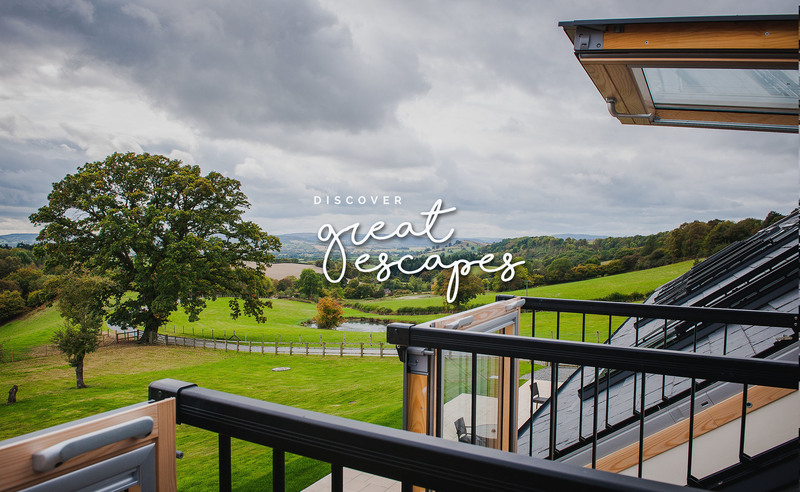 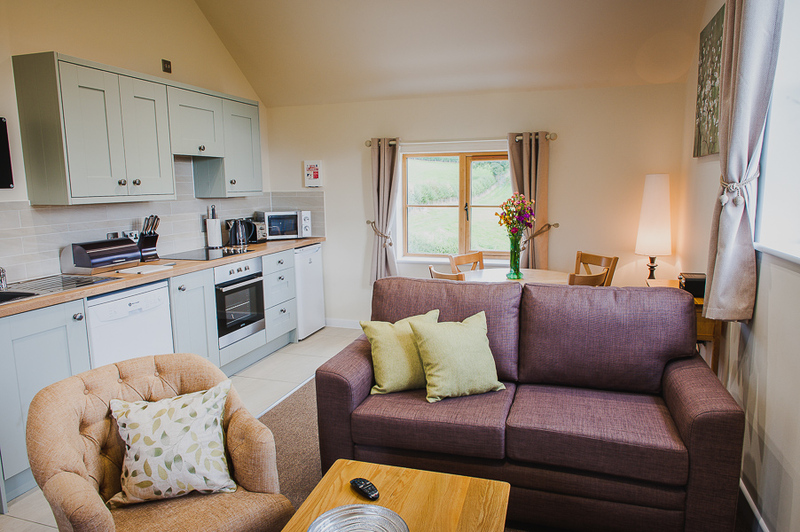 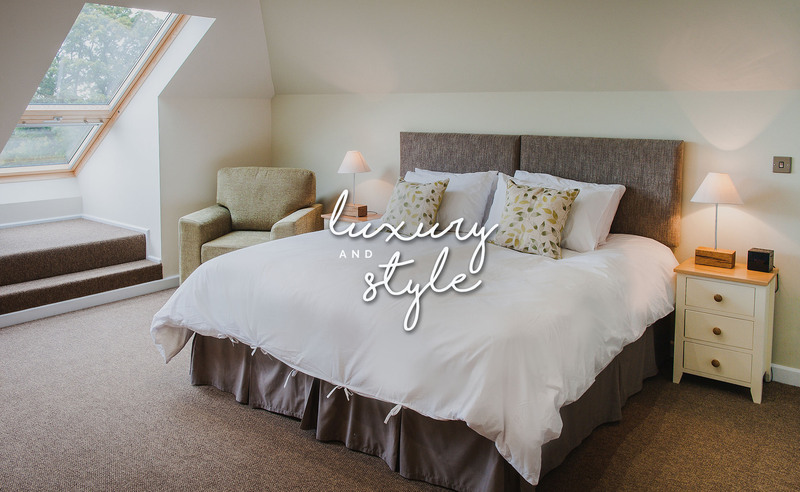 Experience the tranquillity of a true rural retreat in Shropshire and make your stay at our self catering apartments as active or relaxing as you wish. 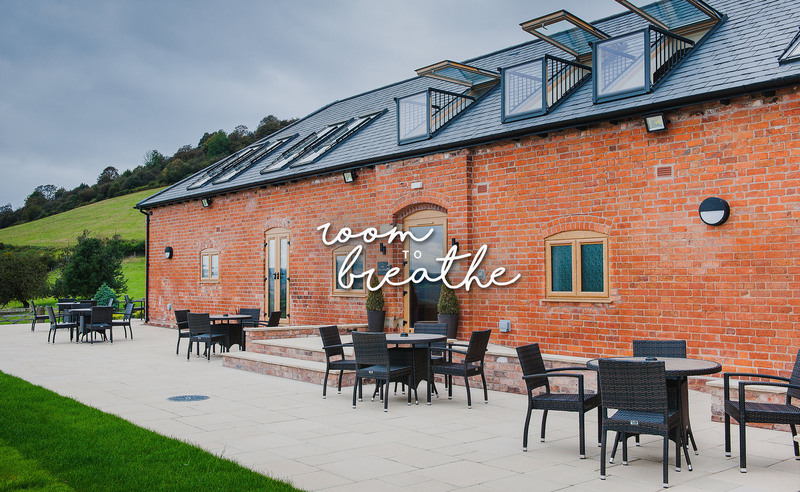 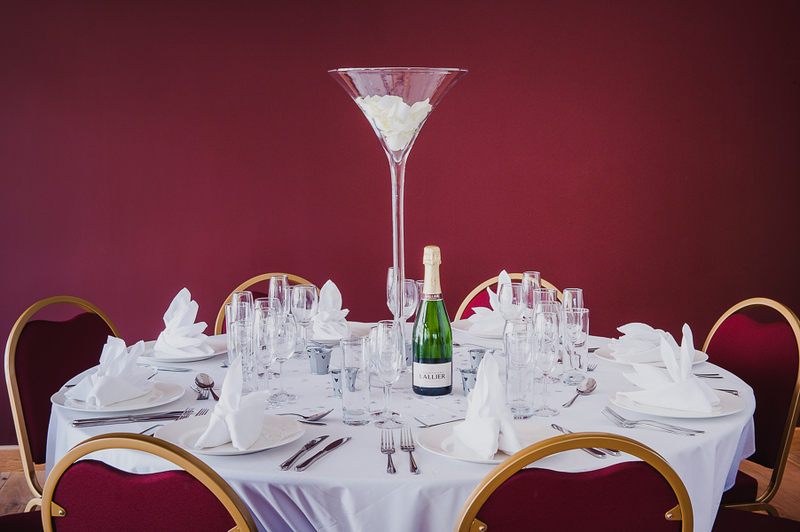 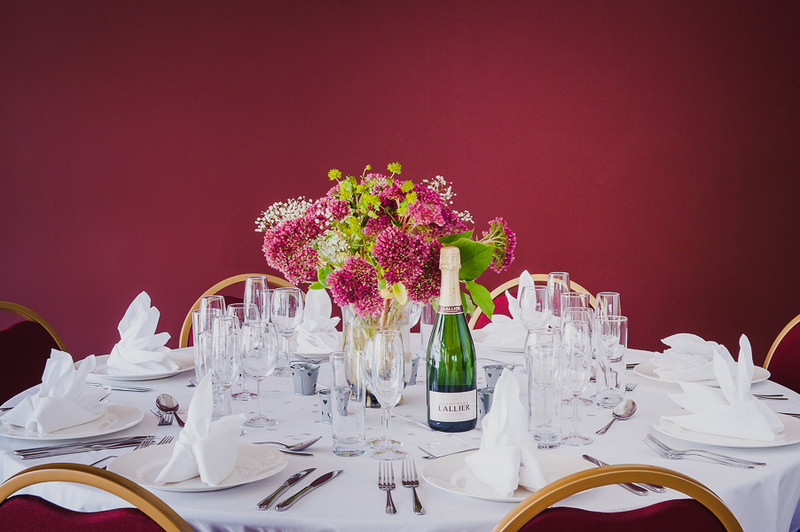 With the historic market town of Ludlow 6 miles away you can dine out in Shropshire’s foodie capital during your stay at The Bringewood (There are several Ludlow restaurants to choose from), or enjoy private dining on site. 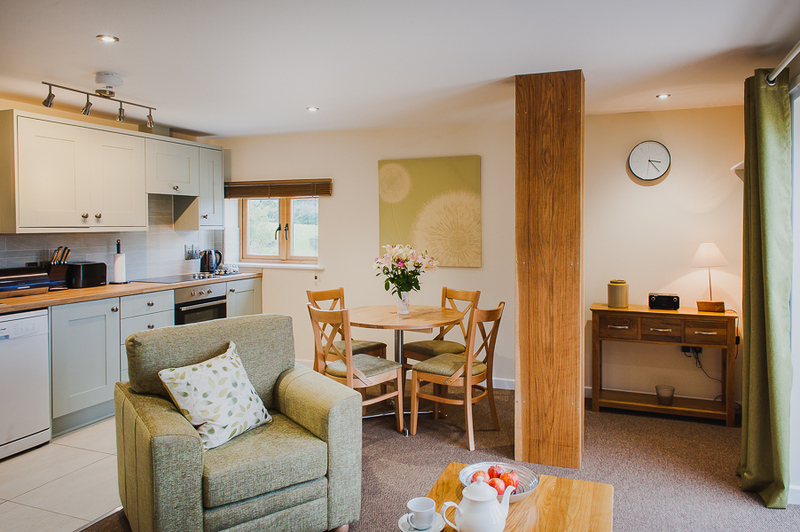 We are in North Herefordshire, so if you are looking for self catering in Herefordshire, please also contact us here at The Bringewood. 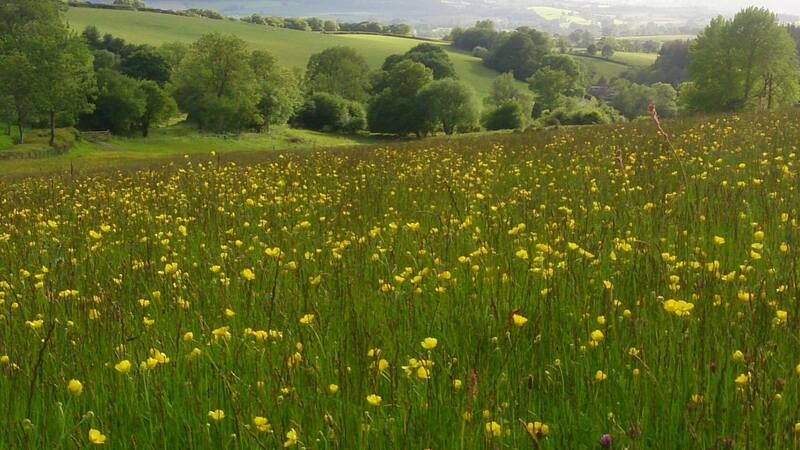 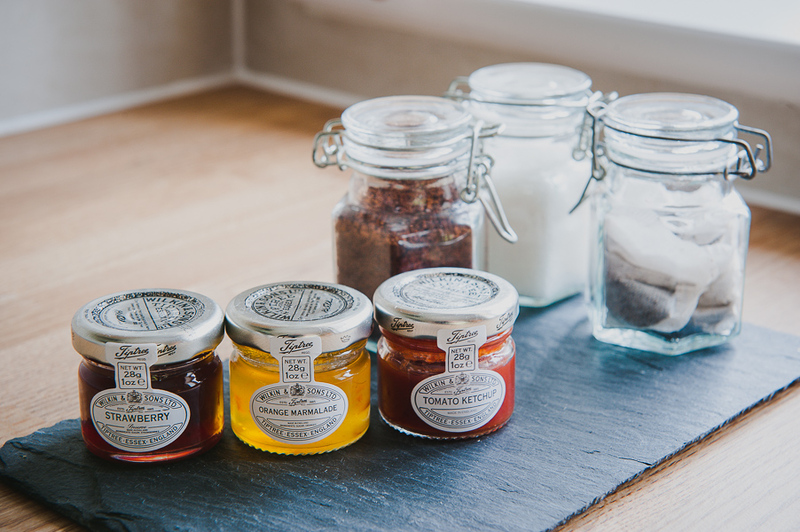 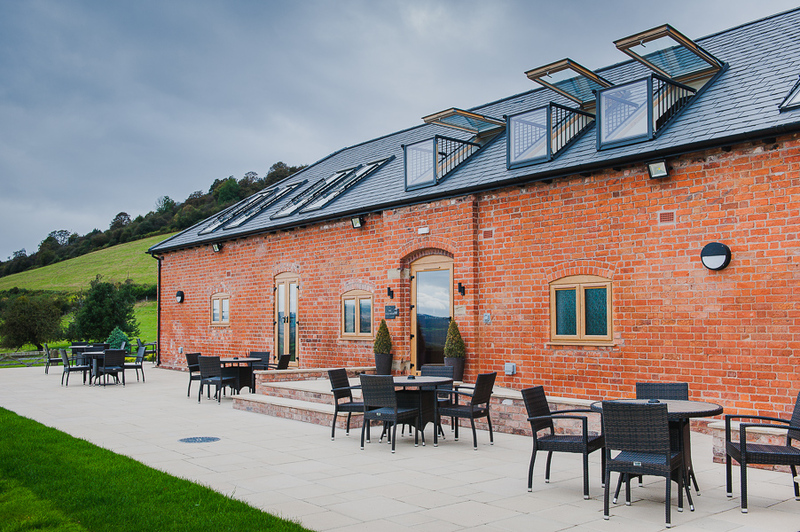 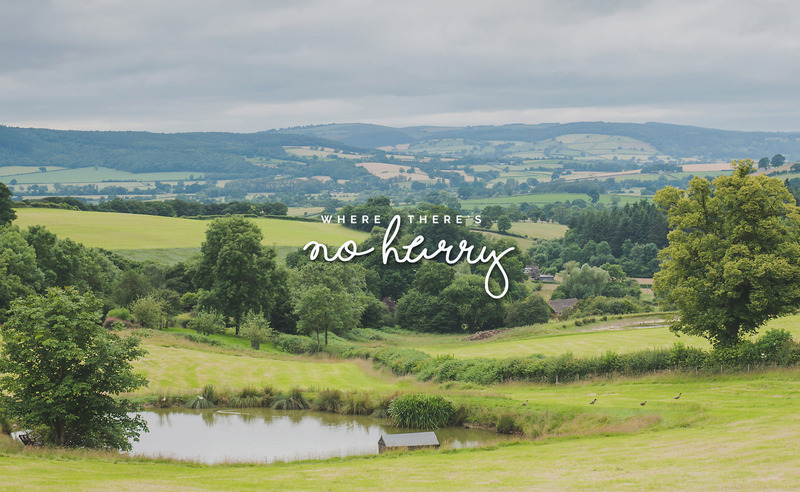 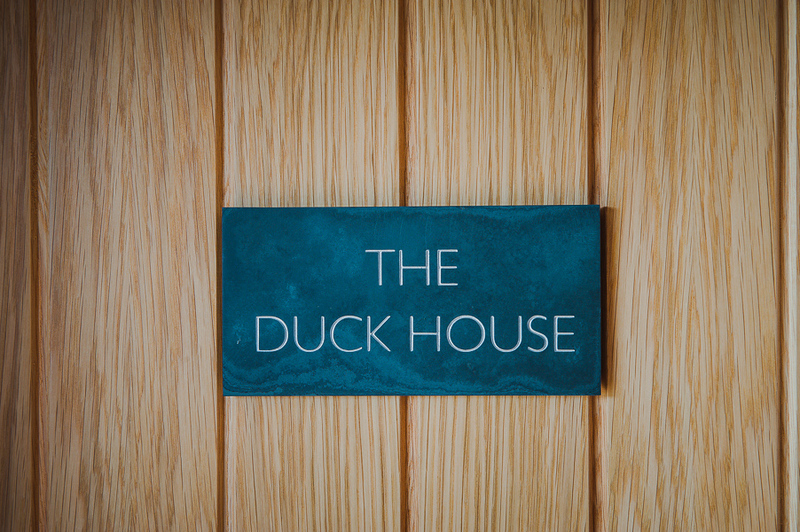 We are ideally located to explore the best of both Shropshire and Herefordshire (and Mid Wales too).